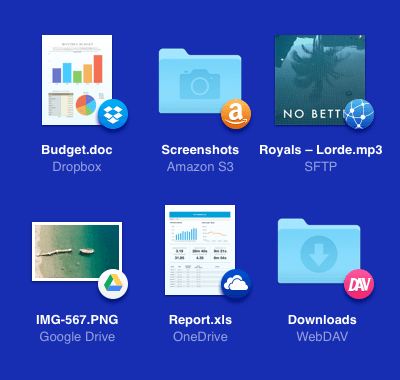 With CloudMounter accessing various cloud storages and web servers on Mac is elegantly easy. CloudMounter keeps your online data solidly protected. 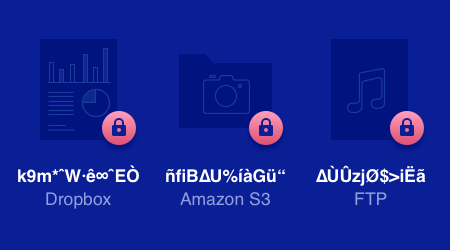 Get the most out of Dropbox encryption, Amazon S3 encryption, FTP encryption as well as Google Drive, OneDrive and WebDAV servers. 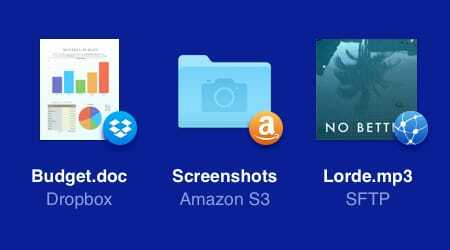 Not only your multiple Dropbox, Google Drive and Microsoft OneDrive accounts are easy to access and work with, but also you don't even have to leave the oh-so-familiar Finder to work with online and remote files. 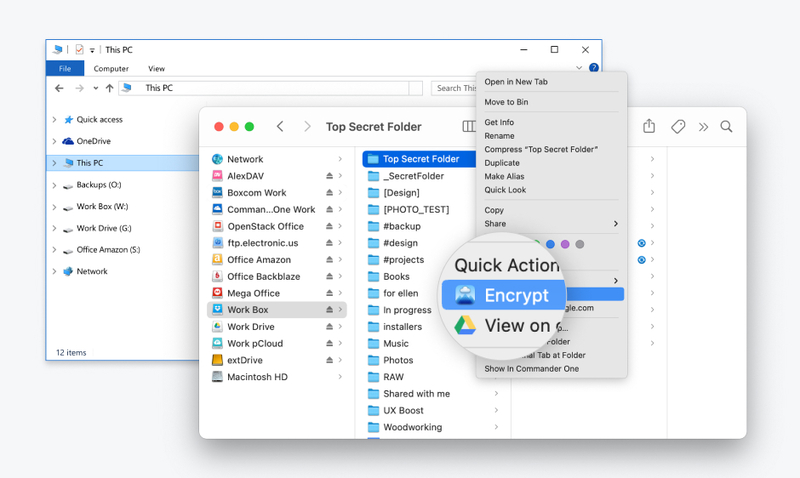 CloudMounter works perfectly well with macOS Keychain and all your personal data is securely kept there. You can connect to as many accounts of each supported service as you may need. This "expands" your disk space tremendously. All you need to free lots of room on your hard drive is Internet connection to access your clouds and remote servers.